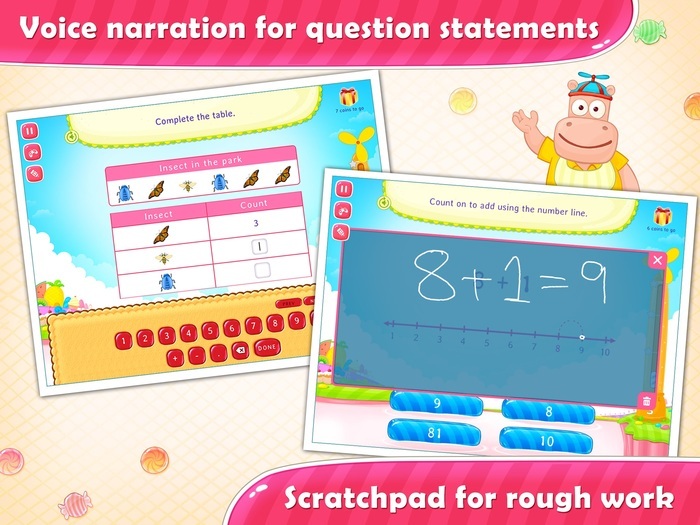 Fun educational math app for 4-6 years old. Your child is getting into first grade? 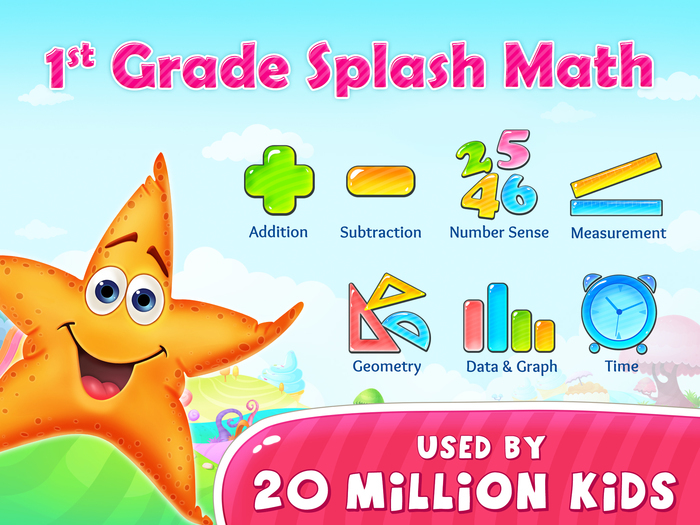 Splash Math - Grade 1 offers comprehensive content and cool interactive problems to keep your first grader hooked. 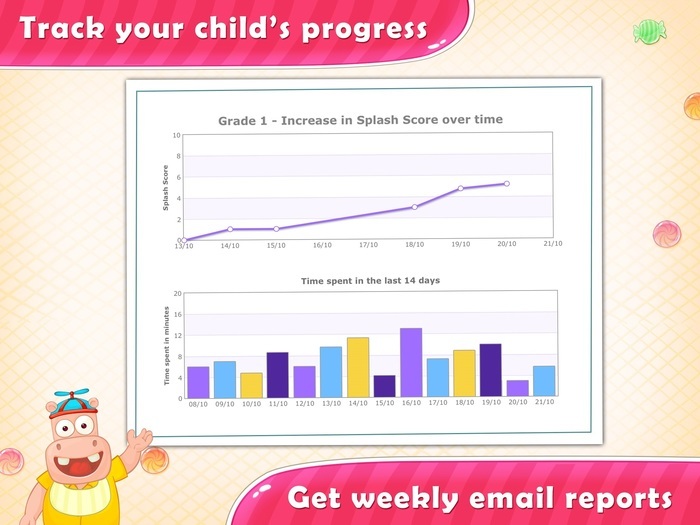 Splash Math is all you need to give him practice through the year. This is one of the best apps I've seen. It is very comprehensive and meets state standards. I use it to supplement my lessons for my children. They also think it is a lot of fun. Love it. Thank you. We started with the lite practice version and she loved it so much she needed more of a challenge. We bought the entire package! She plays just so she can build her aquarium, I say plays when in reality she is learning and thoroughly enjoying herself. 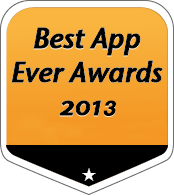 Great app to start for my 7 years old son. 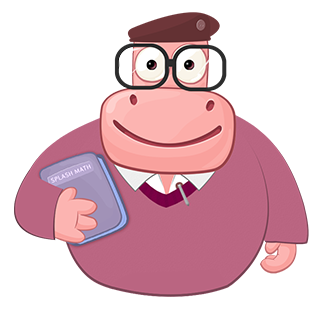 It helps him to improve his math skills to the expert. 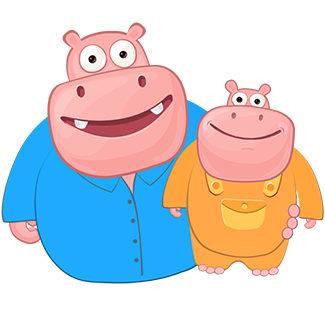 As a teacher and parent I love this series of math practice apps. 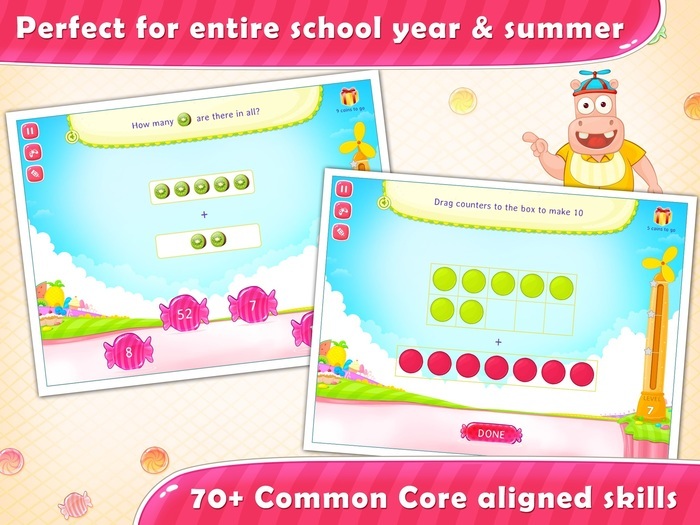 It adjusts to a students level and is engaging. I love this 1st grade app because it works like a workbook would. 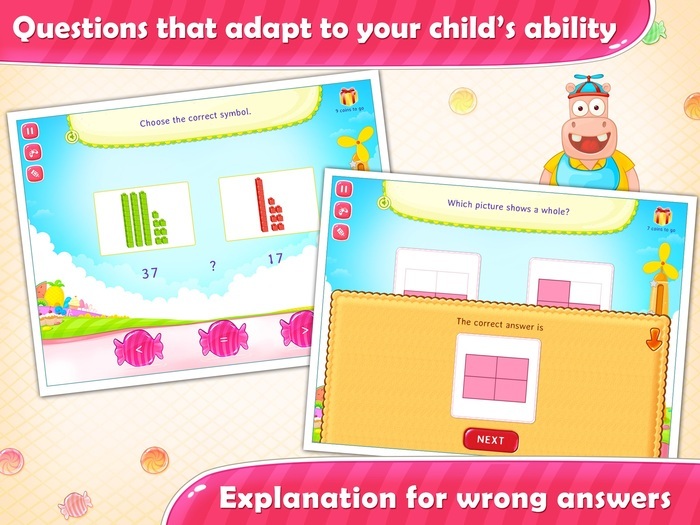 It allows you to customize and also emails you the results in details.This app adjusts to the needs of the child. There is no limit of time so the child can do it at their own pace. 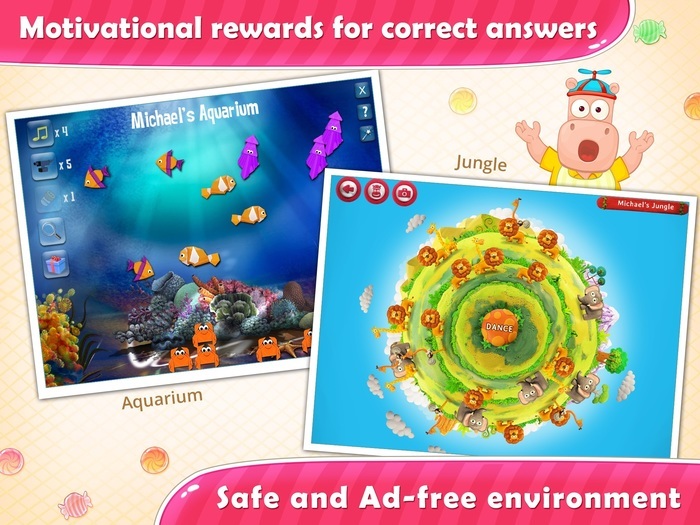 There is so much covered in this app that the child will not get bored.